Most people dream about getting out of Sharon, Nebraska, but after three years away, Lauren Barrett is coming home. She has her reasons--missing her family, losing her college scholarship. But then there's the reason Lauren can't admit to anyone: Rob Conrad, her best friend's older brother. Football prowess and jaw-dropping good looks made Rob a star in high school. Out in the real world, his job and his relationships are going nowhere. 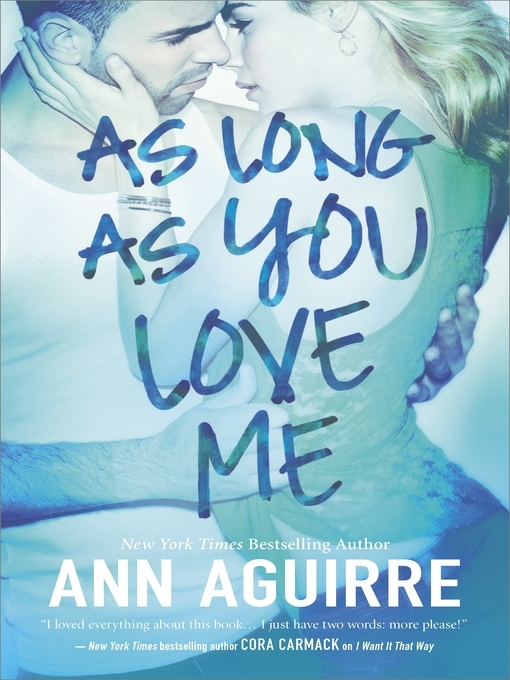 He's the guy who women love and leave, not the one who makes them think of forever--until Lauren comes back to town, bringing old feelings and new dreams with her.